The cast of "Glee" could be planning a Michael or Janet Jackson tribute — that's if "Glee" star Amber Riley can get her way. "I think it would be prolific for us to do Janet Jackson," said Riley, who stars as divalike glee club member Mercedes Jones. Riley also said a tribute to the King of Pop is overdue. "We did a mini tribute to Michael Jackson, but we really want to do a full tribute to Michael Jackson because his music is so timeless, so we really want to touch (on) that," she said. 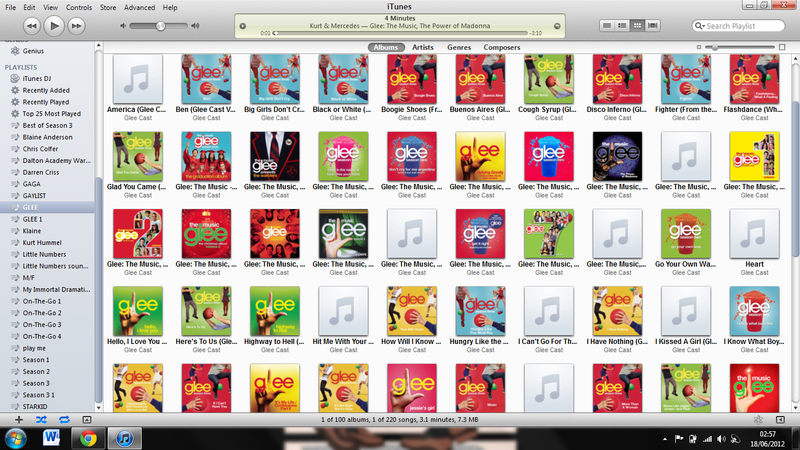 The cast's sixth CD, "Glee: The Music, Vol. 5," will be out on Tuesday. It will feature covers of Michael's "Thriller" and "P.Y.T. (Pretty Young Thing)," as well as the original songs "Loser Like Me" and "Get It Right," a first for the Grammy-nominated act. 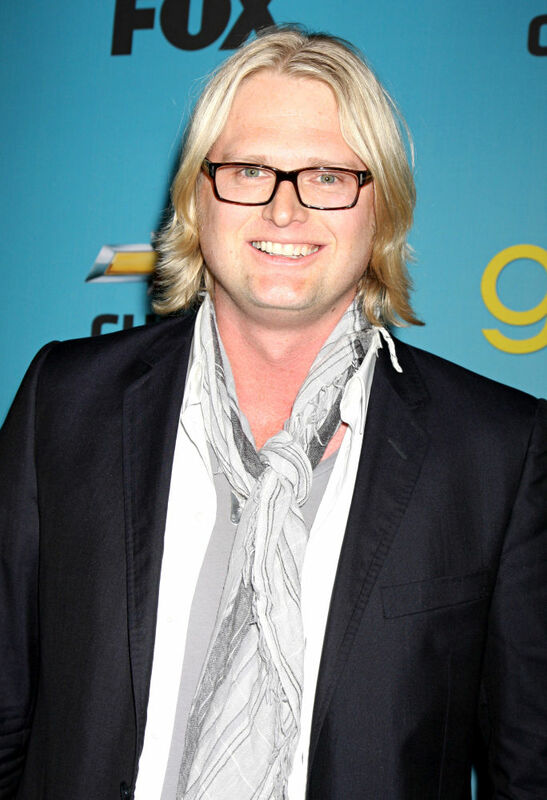 Adam Anders, the show's executive music producer, is more interested in covering "some ABBA because I'm Swedish." "That would be a lot of fun (and I) love the harmonies," he said. Anders also said it "would be really cool" to remake the 1983 No. 1 song "Africa" from rock group Toto. The cast of the Fox TV series will kick off a 16-city North American tour on May 21 through June 18; they'll tour Europe for five dates in late June. The cast currently leads with most songs on the Billboard Hot 100 chart with 120 entries. John Stamos to Replace Charlie Sheen?! Is Elton John Finally Heading To Glee? New Couple Alert: Dianna Agron and Chris Pine?